IT'S COMPLETED, I will be sending tgsogood the file for release of the Girls in the Open Court (feat. 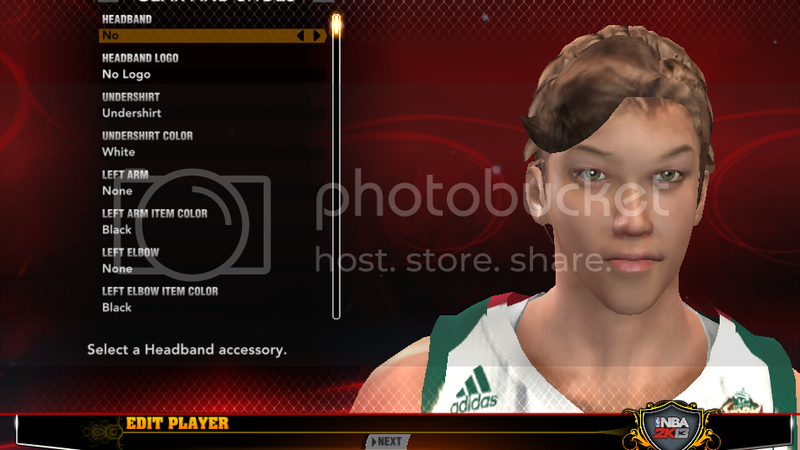 wnba gear) MOD! for when it ready! This looks like its startin to come along, glad to see people taking interest . Good Work on the courts retro . Hey maybe we can add a legends team with Lisa Leslie, Sheryl Swoopes, Tina Thompson, Cheryl Miller,, etc... Or maybe add the women's USA olympic teams, like they just did with the men's teams in the UBR for 2k12. They've been just as dominant as the men over the last 20 years. 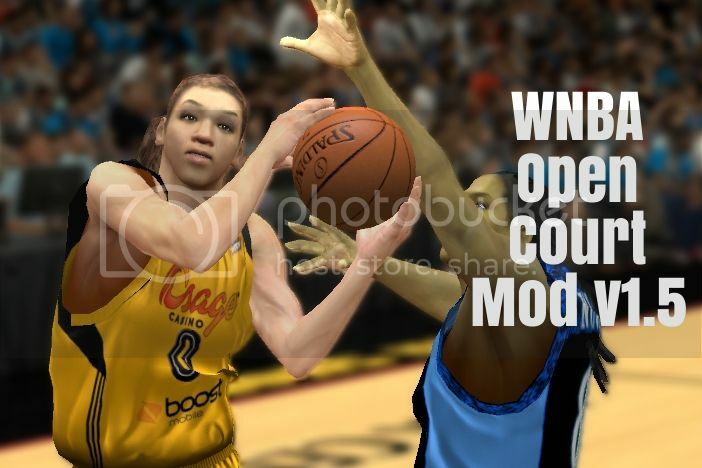 So I have released a bare bones version of "WNBA - Open Court mod" in the download section. I have spent a great amount of time making jerseys, logos, hex editing, editing the roster, etc. I have failed so many times to get this thing out. I don't have the paid version of Reditor so it was crazy finding a work around. There is still a lot to do... I could still use someone's expertise in making cf's or Editing Team names and colors but I have gotten a great foundation. Last edited by TGsoGood on Tue Jun 04, 2013 2:51 pm, edited 1 time in total. Last edited by TGsoGood on Tue Aug 06, 2013 9:41 am, edited 1 time in total. If anyone is interested in making cf's feel free... and you can send them to me just let me know via PM... I would love to get that Brittney Griner in to the mod. 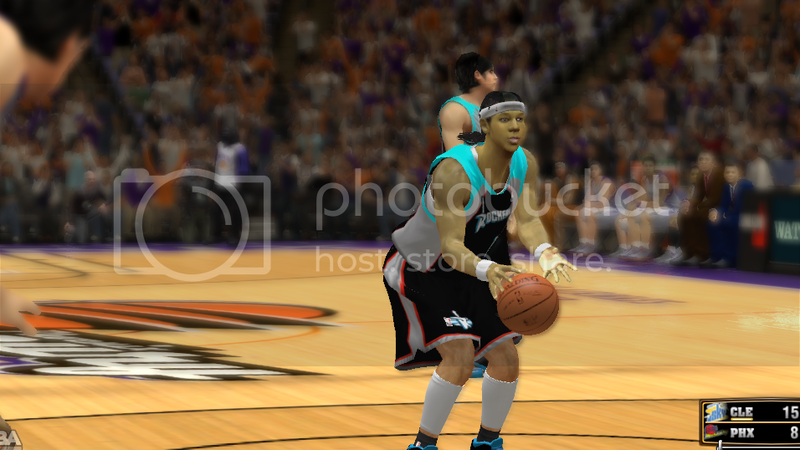 with different hair colors and changing team colors so the jersey matches the shoes and other gear. wow thansk for this mod man but one qustion are all the rosters aqurate????? 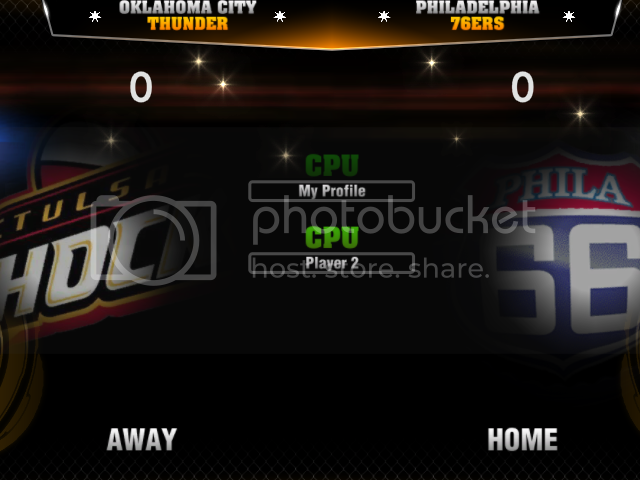 ap18 wrote: wow thansk for this mod man but one qustion are all the rosters aqurate????? 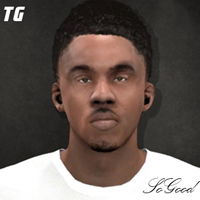 tgsogood wrote: This version does not include actual Names of WNBA players or their likenesses. I hope to include realistic roster in future versions. Just renamed all the correct players on the Phoenix Mercury, heights, weights, positions. Yeah I only did one team for now, just messing around...give me until Tuesday to do all twelve teams with correct everything and then someone can edit the names and etc. 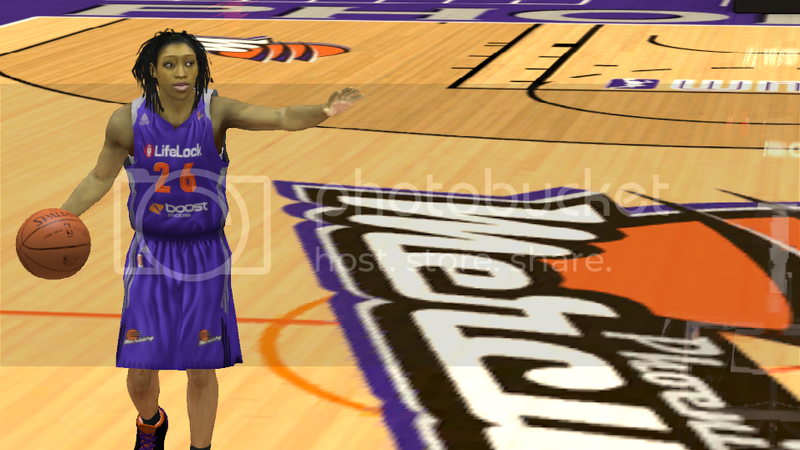 6 New Previews of retro WNBA courts on my 1st Post on page 1! tgsogood, I sented you a PM! Ah! Finally finished adding a home and away jersey for every team! tgsogood wrote: Ah! Finally finished adding a home and away jersey for every team! Added New CF files, New Jerseys, and courts coming in version 1.5!!!! Re: WNBA (Open Court) vol 1.5 is here!!! 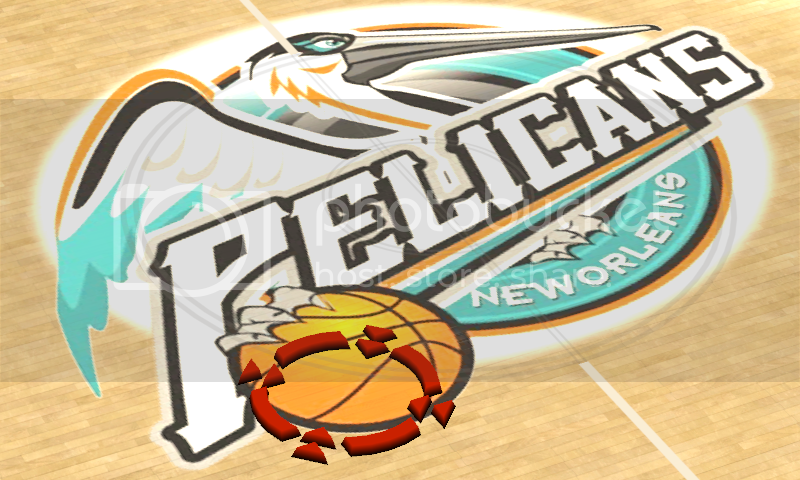 A lot of changes are being made to the roster I'm creating...I need someone with the full version of reditor to change the team names, all Jerseys and Courts will have to be moved...changing the info to match player slots to the real teams. what do you mean by "all Jerseys and Courts will have to be moved"? 4 More Previews on first page on my post! tgsogood wrote: what do you mean by "all Jerseys and Courts will have to be moved"? So I'm naming them in team slots that match the real amount of players, slots!!! If this is not a good idea I won't continue, if someone has full reditor and would like to fix this, that would be great......There are only 12 teams, I just want to make sure each team has the correct number of players and completed names and so forth.